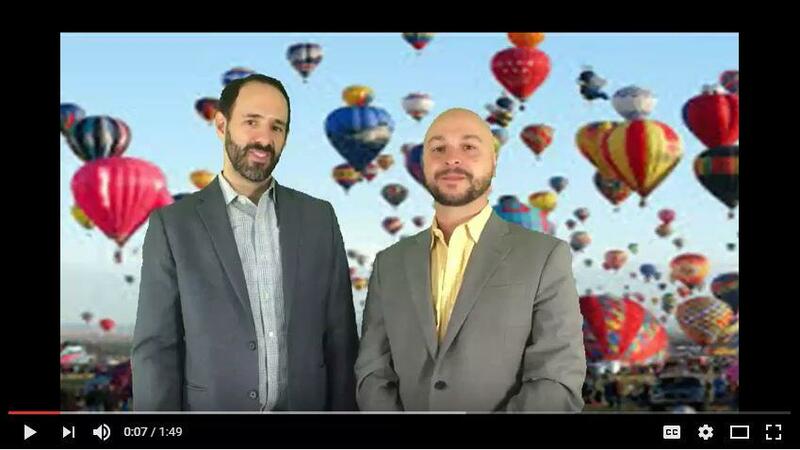 Shakespeare, balloons, food, a parade and more. 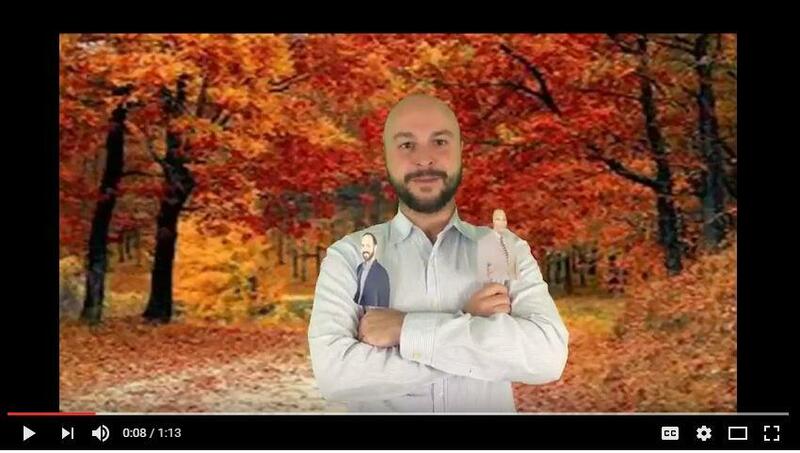 Watch the latest video from the Sean Z Team for details and have a great weekend. 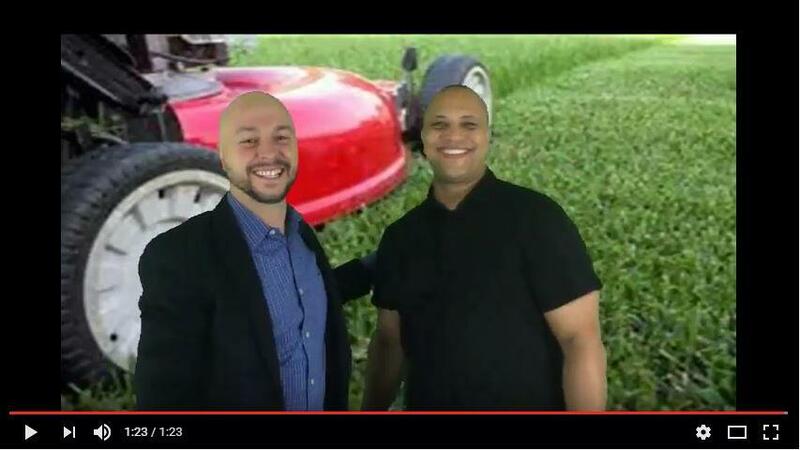 Need a new lawn mower or grill? Want to know what’s going in St. Louis this weekend? 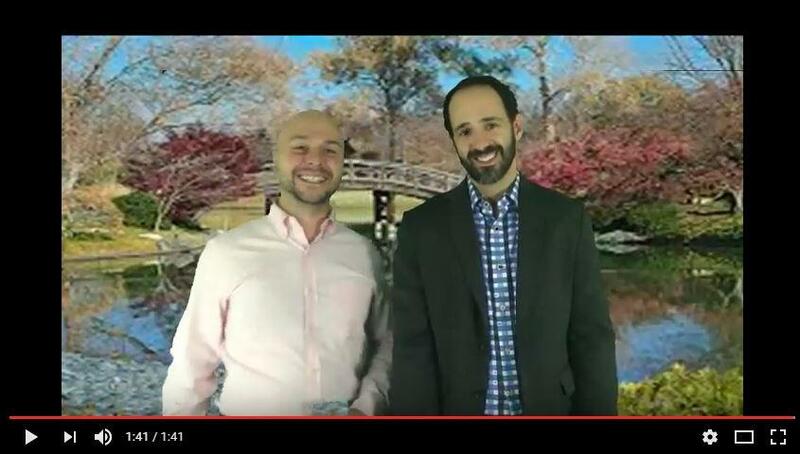 Watch The Sean Z Team at USA Mortgage’s video for that and more. 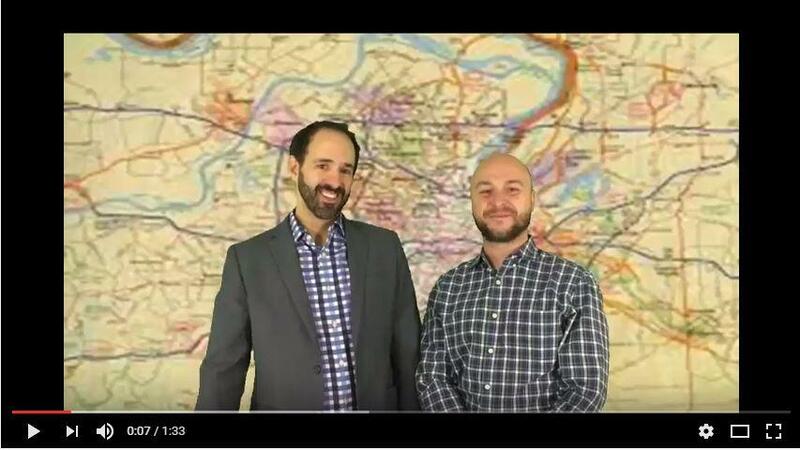 Watch the video from The Sean Z Team at USA Mortgage for Labor Day weekend events in and around St. Louis, the tip of the week and more.